This event took place in September 2014, and was a great success: to read all about it please visit our Blog. Please "choose to give…" generously! The bar will be open before the show and during the interval; please do stop by and say Hello. Taking a night out from Verdi’s Rigoletto, jewel in the autumn season at the Royal Opera House, principal ROH singer Brindley Sherratt’s “sumptuous bass voice”, and those of his friends crossing Covent Garden's Piazza together, will bring us a programme of Arias and Duets from the Great Operas. Kiandra Howarth (Soprano), Luis Gomes (Tenor), and Sam Dale Johnson (Baritone) will join Brindley to bring us an evening of emotional highs, and some well loved favourites. David Robb (Downton Abbey's "Dr Richard Clarkson") will be lending his stage presence and his own mellifluous speaking voice to perform an extracted piece, with Fiona Hamilton, from Fiona's newly published book “Bite Sized”. Bite Sized is a poetic and moving personal exploration of the bewilderment, love and hope that form part of one family's experience with an eating disorder and is now available for pre-order. Brin, David, Fiona, all their friends, and our very special guests are generously "choosing to give…" their support to Charlotte's Helix in its remarkable collaboration between science, art, institutions, families, and nations, as it aims to help uncover the genetic realities and complexities of anorexia nervosa, and to find clearer understanding, better treatment, and to point us in the direction of cure. We hope that you will join us for an enjoyable evening where we may raise consciousness of this effort and support this cause together. Charlotte's Helix is named for the dear, departed, Charlotte Bevan, whose advocacy work and vision inspire this project. We are relying on your generosity and your donations. 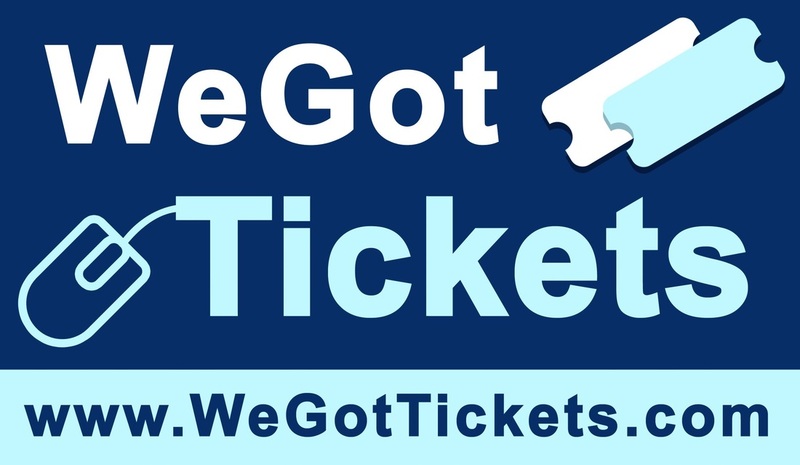 Ticket pricing is nominal so that you may "choose to give…" whatever extra financial support you can afford by making an additional donation as you purchase your tickets. There are "Donate" buttons on our "WeGotTickets" payment page for those who "choose to give…" more than the price of a ticket. Please be as generous as you are able. Our goal is £100,000; each extra £1 will make a difference to our total, £100 will pay for another DNA sample to be added to the Biobank, and every penny counts! A team will be present from our partners Kings College London before between and after the entertainment to answer questions, and to register anyone eligible and who “chooses to give…” a DNA donation. DNA saliva swabs will also be available on the night.